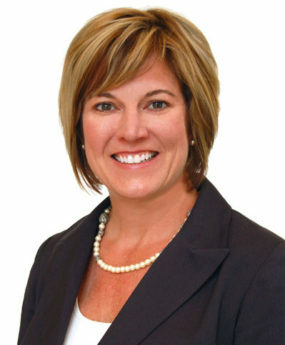 Tami Frankland grew up in South Florida and attended Florida State University. After moving away for graduate work, the magnetic lure of Tallahassee brought her back. She has a BS in Science Education and taught high school Biology for ten years before obtaining her Real Estate License. Tami has always had a keen interest in Real Estate and is confident she can help you find that perfect place for you to call home here in Tallahassee. With qualities such as honesty, sincerity and dependability, she will guide you through your Real Estate Transaction with ease.